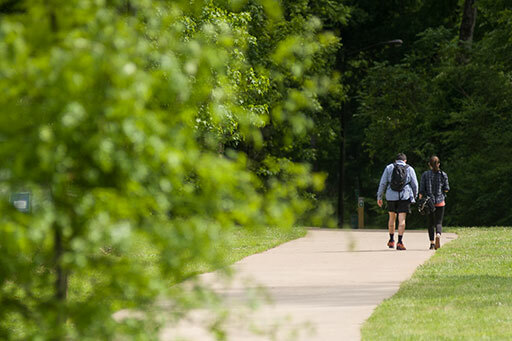 When it’s time to recharge and feel the sun on your face, the beautiful Georgia College campus and surrounding areas offer lots of great ways to get your nature fix. It doesn’t get much more picturesque than a warm, sunny afternoon on the meticulously manicured greens and walking paths of GC’s Front campus. 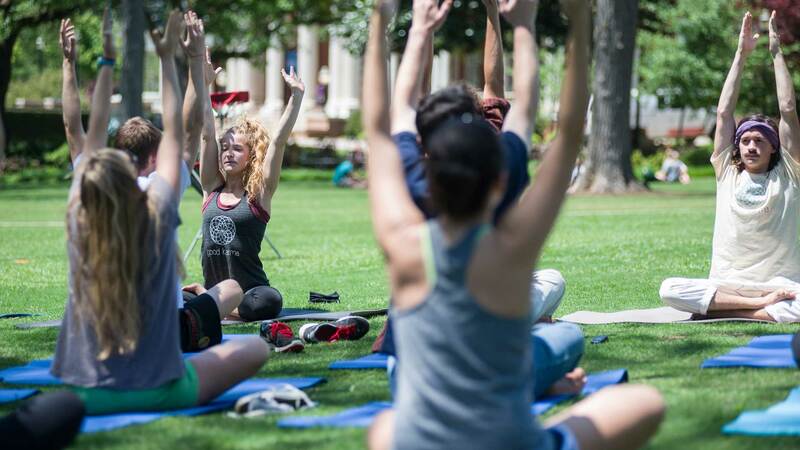 Pickup football games, frisbees and hacky sacks, classes on the lawn, quiet reading under a canopy of oak trees… it is the quintessential college campus scene. Georgia College students have incredible opportunities for field-based learning or just enjoying a beautiful natural environment. East Campus is an eighty-three acre site which features wetlands, misted forests, walking trails, a 3.5 acre pond (Lake Laurel) and myriad wildlife. The area is home to The Outdoor Center at Georgia College which provides excellent technical training, outdoor recreation education, leadership training and group development experiences. The programs and services are led by experienced, passionate staff and the center is accredited by The Association for Experiential Education. 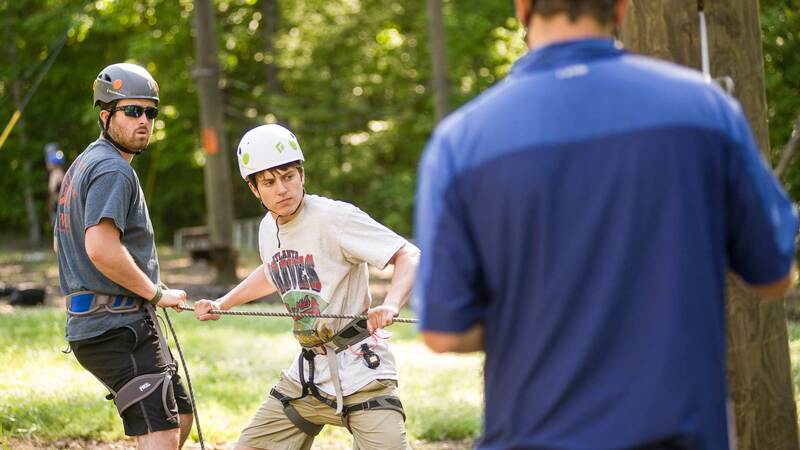 The Outdoor Center also offers students fun opportunities to get connected to nature through adventure trips and outdoor activity-based workshops. Whether you’re a nature novice or an outdoor enthusiast, The Outdoor Center has a program, workshop or adventure to get you outdoors! 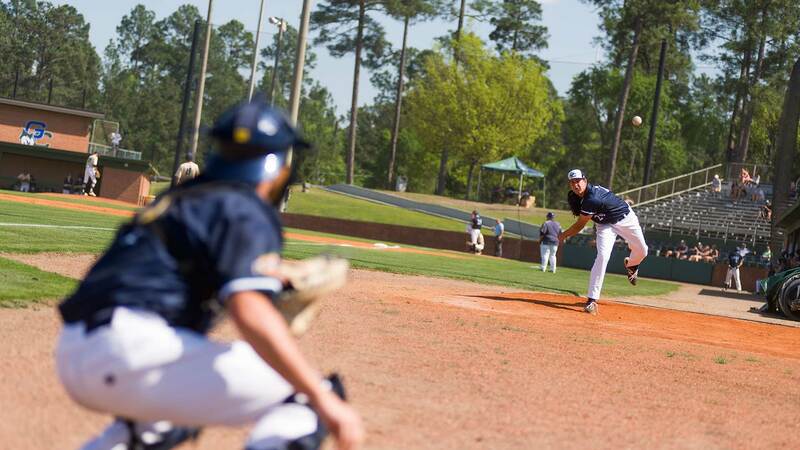 The athletic complex on West campus is the destination for sports of all sorts. Facilities include softball fields, tennis courts, athletic offices, a training room, a shelter/picnic facility, the Intramural Complex, and numerous other recreational facilities. Georgia College students love to escape to the Oconee River Greenway Park and Riverwalk to get some exercise, fish, boat, bike, or just relax and enjoy the beauty of the Oconee River. 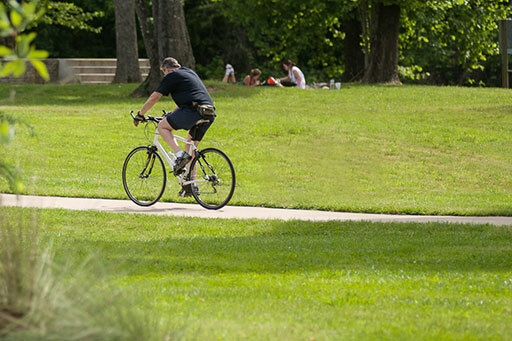 For adventurous hikers and bikers, Georgia College is only a short drive from Bartram Forest and Lake Thurmond where you will find a wide variety of challenging biking and hiking trails. This gorgeous tract of land is filled with pine trees, hills, creeks, beaver ponds, and an array of projects overseen by the Georgia Forestry Commission.